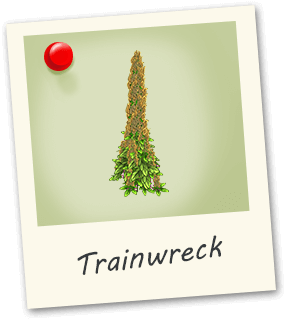 Trainwreck is a potent sativa that hits like a freight train. Mexican, Thai, Afghani come together to create this California strain, it has a sweet lemon and spicy pine scent. 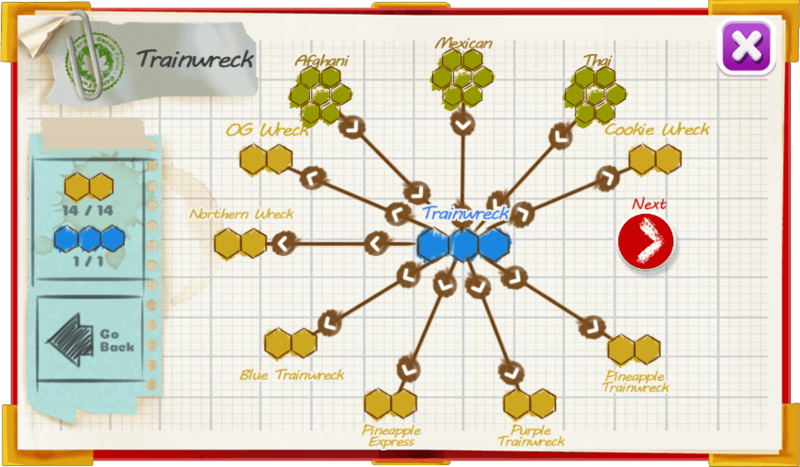 Trainwreck delivers creative euphoria and happiness using high THC. Great for relief of anxiety, ADD/ADHD as well as PTSD.